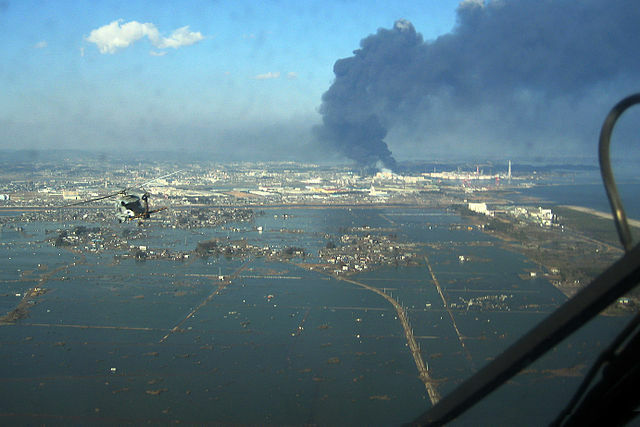 In 2011, Japan was faced with a huge earthquake and the following devastating tsunami. Hideaki Akaiwa (b 1968) found out that his house (including his wife trapped in an air bubble) is below 3 meters (10 ft) of water. 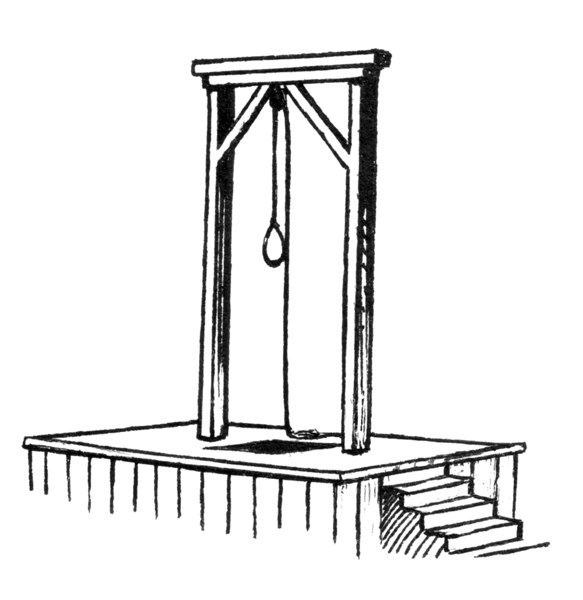 In Victorian England (during the mid to late 1800s), there were 222 crimes which could get you hanged. 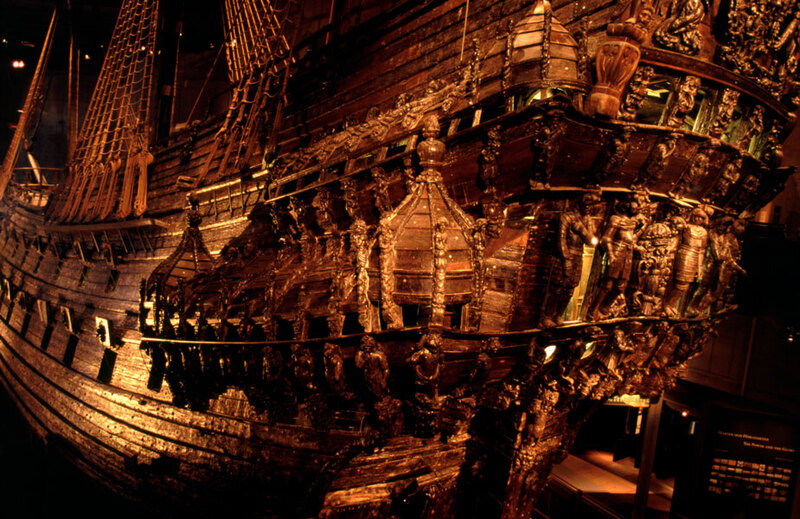 In 1625, King Gustav II Adolph of Sweden ordered his people to build the greatest warship ever. Three years later, the set sail.